A rooted Xperia with rootkeeper installed will not lose root during the update. This adds home screen widgets and some other random improvements. From "About Phone" choose "Update Android Software" and follow the directions. 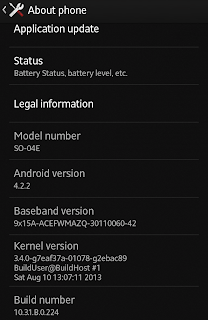 Do you know if the 4.2 was released for Xperia Z SO-02E? 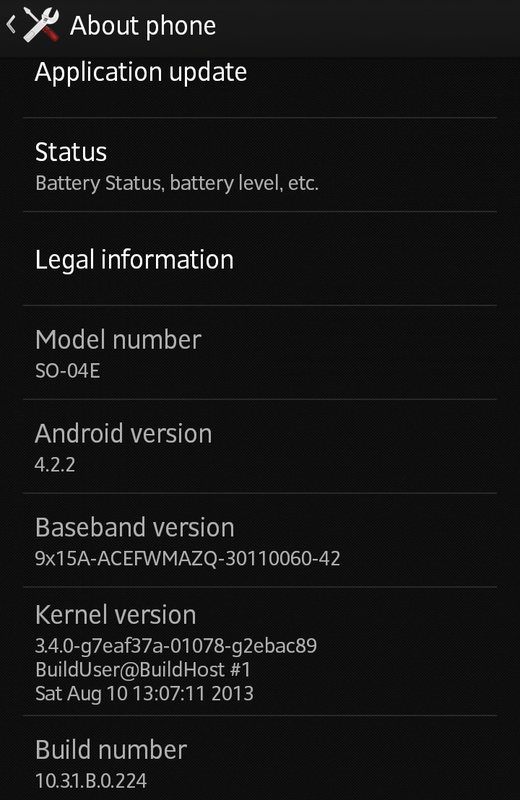 I'm running a rooted Generic C6603 4.2.2 on mine at the moment so I don't get the OTA from docomo at the moment. I kind of miss having 1-seg on my phone.